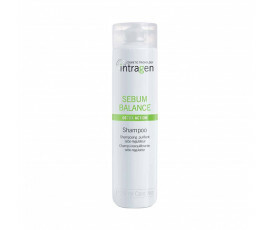 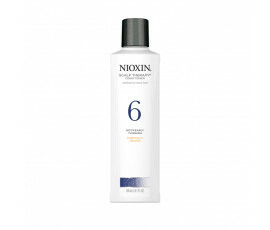 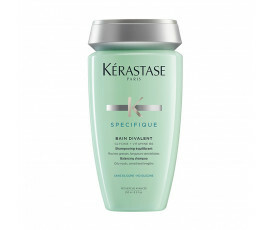 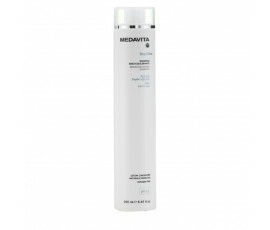 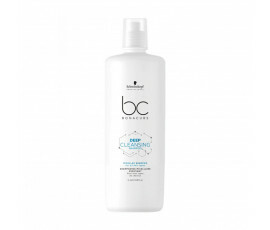 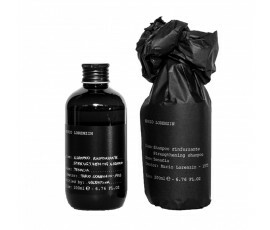 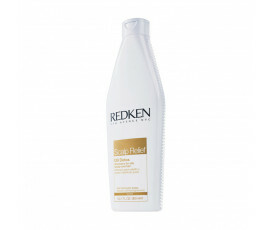 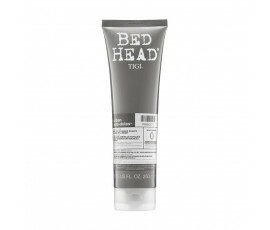 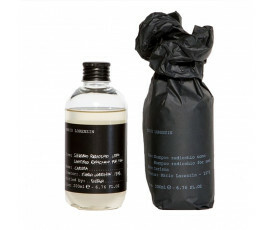 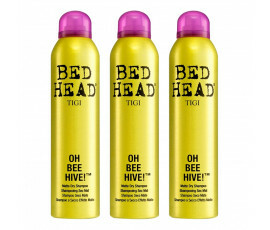 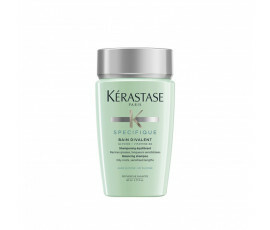 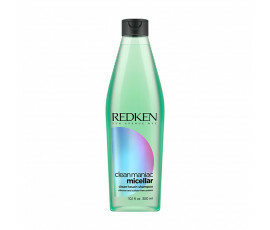 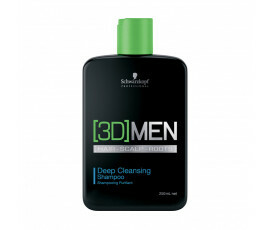 Shampoo for Oily Hair - Buy Online! 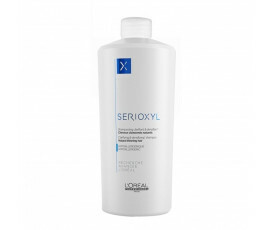 Oily hair is so irritating and embarassing: it is unpleasant to touch and provides a greasy and messy appearance. Sebum is very important because it gives the scalp the proper hydration and protection. 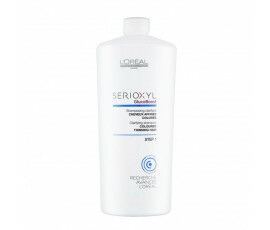 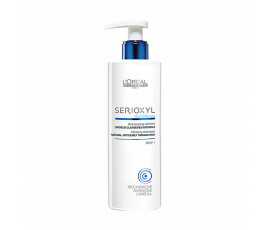 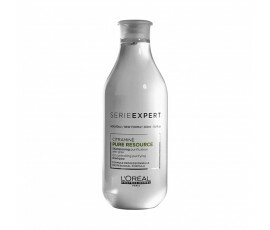 Excess sebum can create residues while greasing hair and can even cause hair loss, if not properly treated. 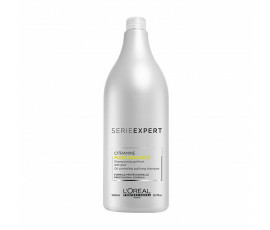 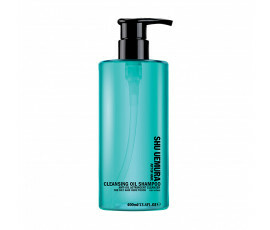 The best solution for oily hair are specific shampoos that soothe hair and scalp instantly. 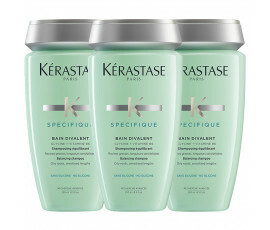 Find out on Trilab the most suitable shampoo at the best price for satisfying any hair needs. 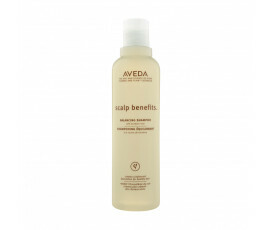 A professional shampoo for oily hair perfectly removes excess sebum while hydrating and cleansing the scalp leaving hair purified and beautiful.